Our client, one of the largest professional services network in the world, wanted to deepen its understanding of the remanufacturing industry in the Asia-Pacific region to develop a strategic business plan for its customer. To get a comprehensive view of the market environment and develop precise strategies, it sought accurate information and insights on the APAC remanufacturing market, including segments of products that are remanufactured the most, for both automotive and non-automotive sectors, the prime factors that regulate market forces, challenges in import, export and accreditation, and region-specific market insights across China, Indonesia, Japan, Malaysia, Philippines, Singapore, Thailand, and Vietnam. 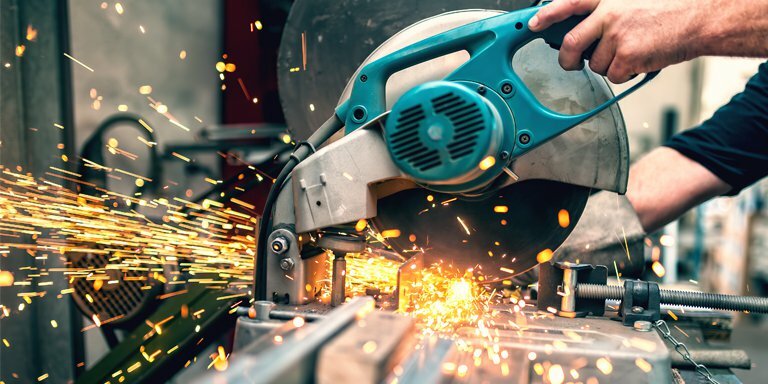 Download this case study to find out how Netscribes’ customized market analysis study, which involved extensive quantitative and qualitative research, helped the client expand its insights on the APAC remanufacturing market and obtain all the information it needed to develop effective business strategies for its customer.